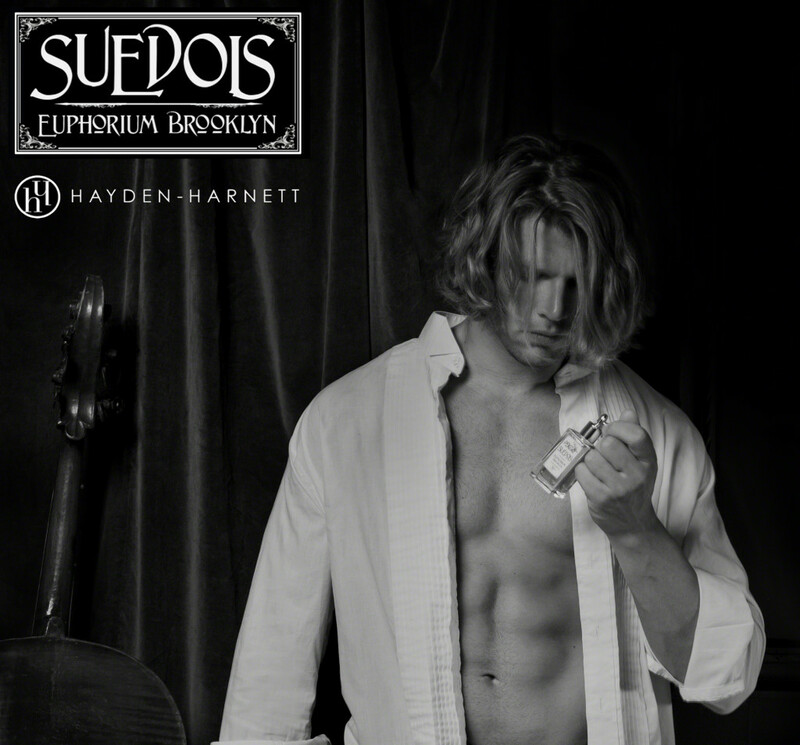 SUÉDOIS Eau de Parfum by Euphorium Brooklyn for Women and Men. 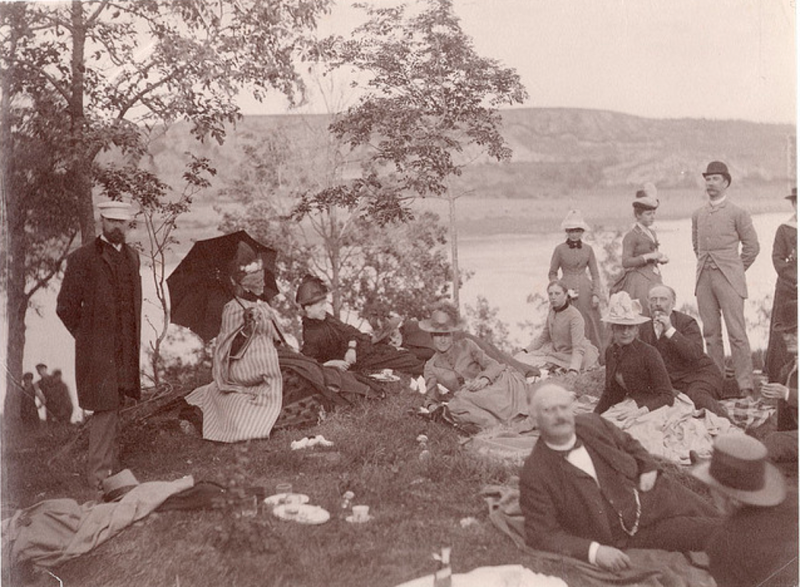 Etienne Chevreuil, Rudolph Komodo and Christian Rosenkreuz, SUÉDOIS was a special labour of love. love with the same woman at some point in their past. in her honor with scent. SUÉDOIS is the romance they wrought. from eastern Indonesia, establishes the warmth and radiance of a Swedish summer in SUÉDOIS. soft Swedish skin, bathed in sweet cream and balsam. beauty in the ethereal splendor of its perfume.” – R. Komodo. 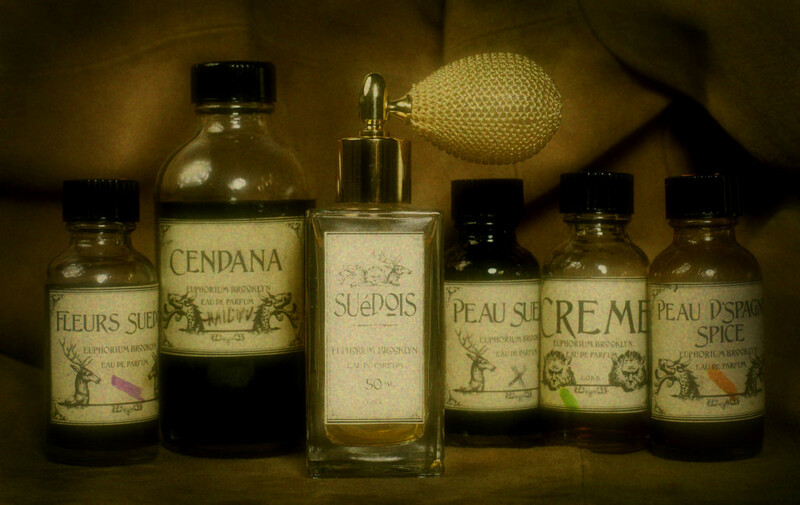 The perfumer was often quoted for saying, “Cendana is the gods’ gift to a small island called Sumba. 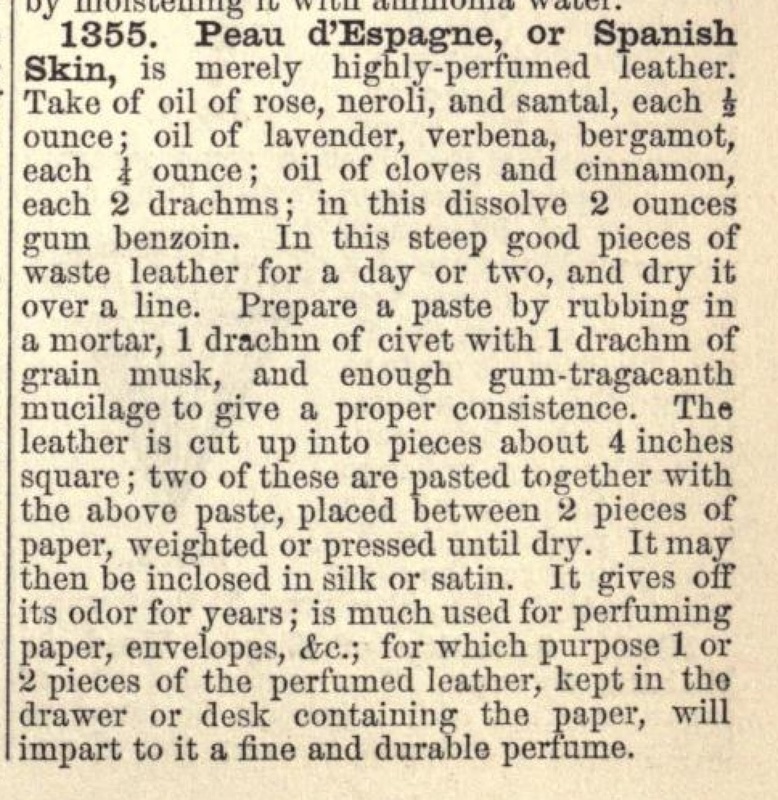 of scenting leathers and their impact on perfumery. 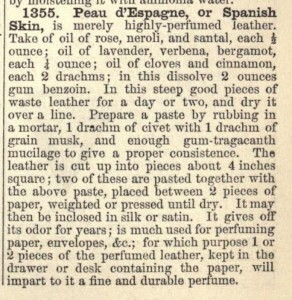 “Peau Suédoise” accord is an exploration of “Peau d’Espagne” (Spanish Skin). 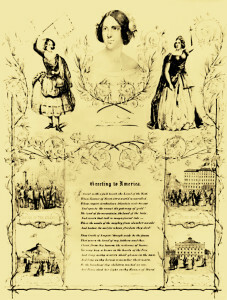 The fragrance of scented leather had become established as a perfume accord by the mid 19th century. 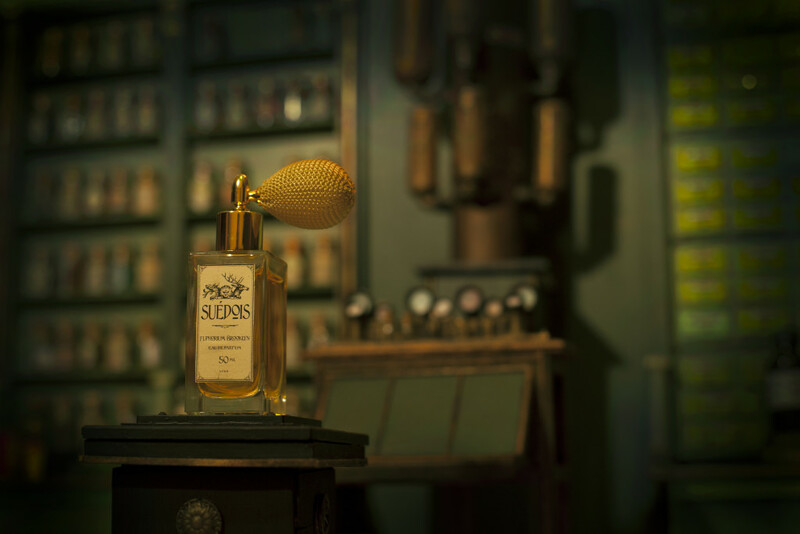 is of all perfumes that which most nearly approaches the odor of a woman’s skin”. 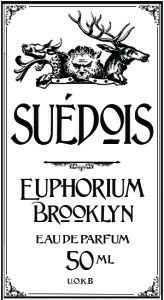 SUÉDOIS – Euphorium Brooklyn from stephen dirkes on Vimeo. 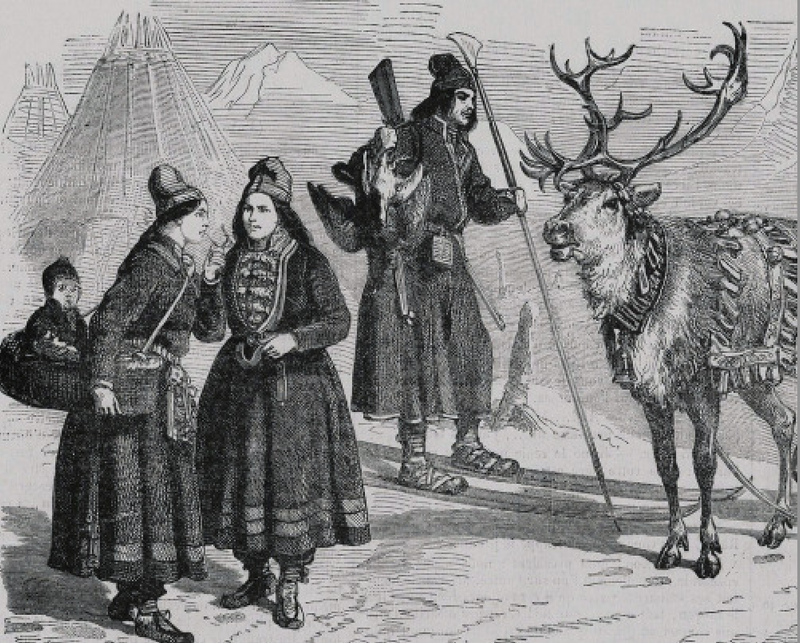 Chevreuil and Komodo began as a collective lament on love by these three eccentric perfumers. themselves to loves as profound a they were to be fleeting and ephemeral in nature. society most secret, the four remained close for the remainder of their lives. 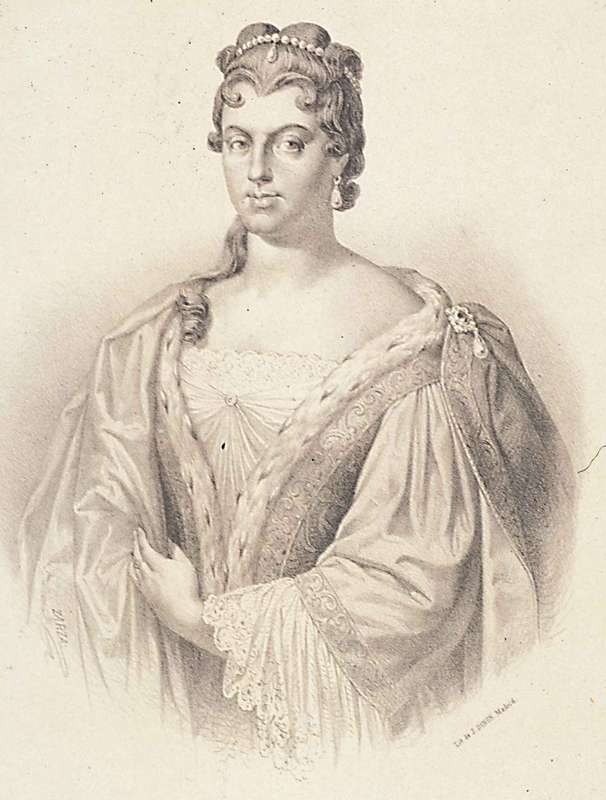 who taught Komodo advanced techniques in Mesmerism (Hypnosis) and Spiritualism (Clairvoyance). 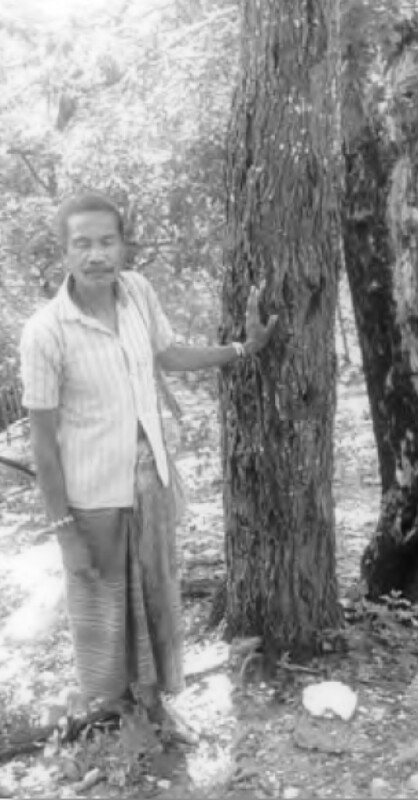 Cendana (Indonesian Sandalwood) he had arranged to supply the Euphorium Bile Works with. 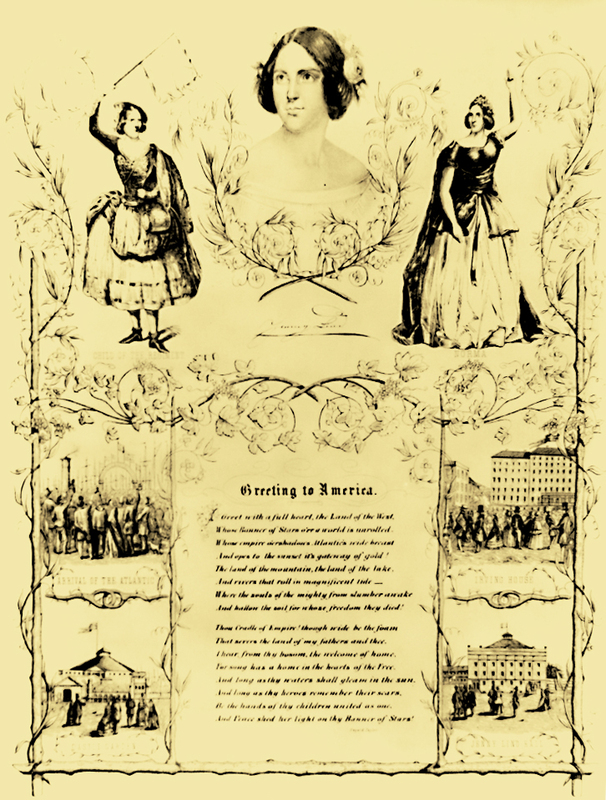 source of the first Sandalwood tree) and an American by the name of Paschal Randolph. 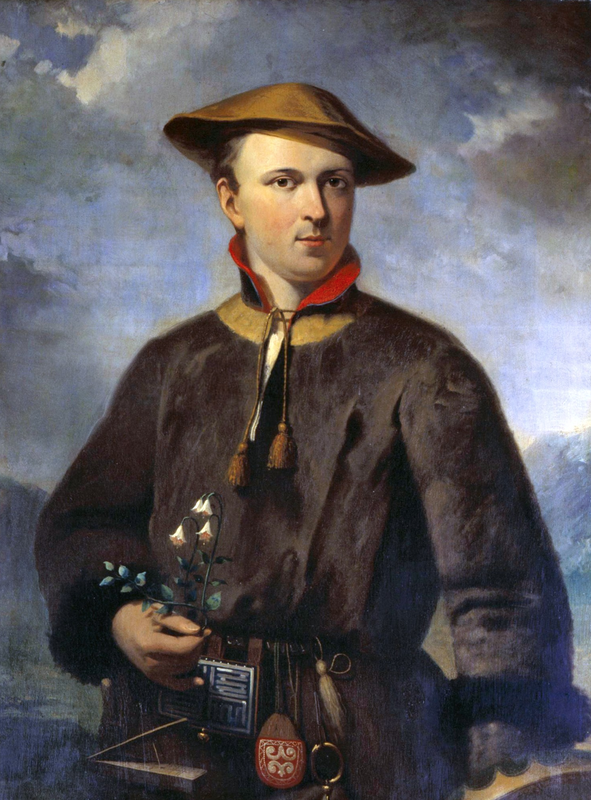 and industrialist who developed his theories of “Odic Force” together with Dr.
Rosenkreuz in the dark forests of the Schwarzwald. a dark, smokey suede nuance to SUÉDOIS. 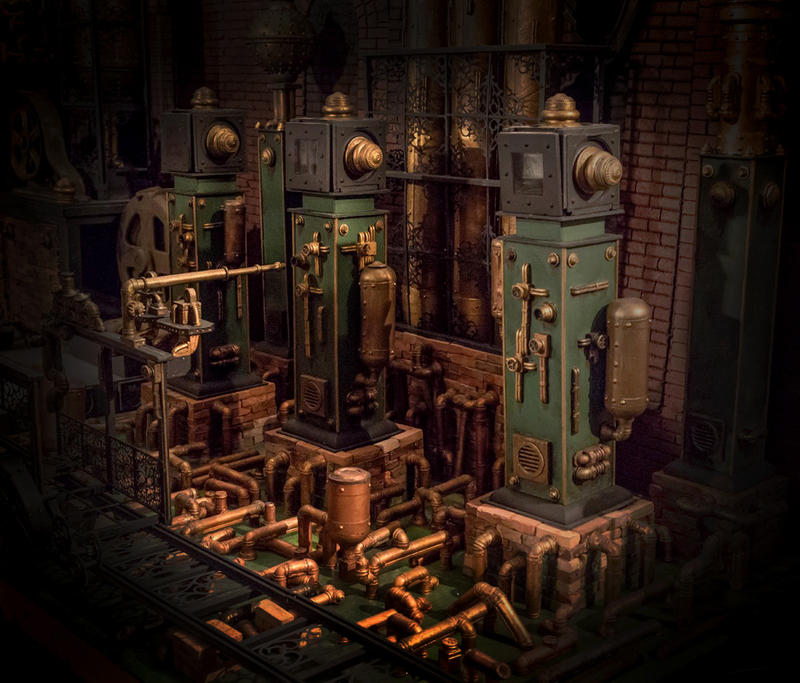 and techniques which formed the basis of what would be known as “The Hermetic Brotherhood of Luxor”. 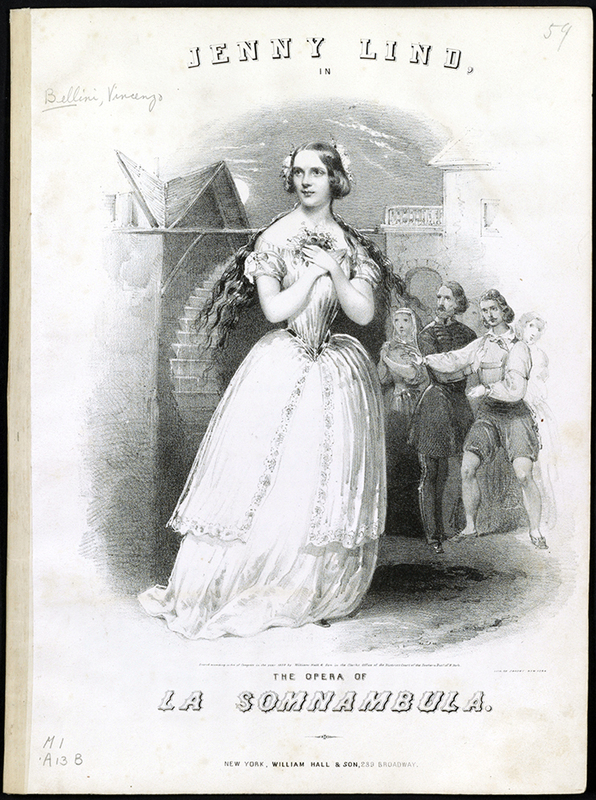 my, Tintomara!” (The Hero/Heroine from his 1834 novel, “The Queen’s Diamond Ornament”). magnetism, Odic force and euphoria. 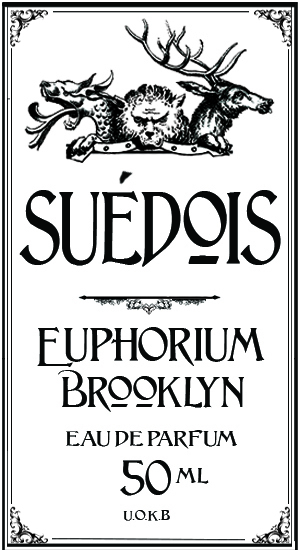 SUÉDOIS featured in New York Times article on animalic notes in perfumery by Rachel Syme. and warm leather that borders on gourmand, I cannot get enough of it. It is one that is too easy to spray away with abandon. Snapshot portraits and first impressions at SUÉDOIS First Encounters.